To take some of the pressure off we’re available over the phone for a chat. Please choose a time below that suits you and we will give you a call. 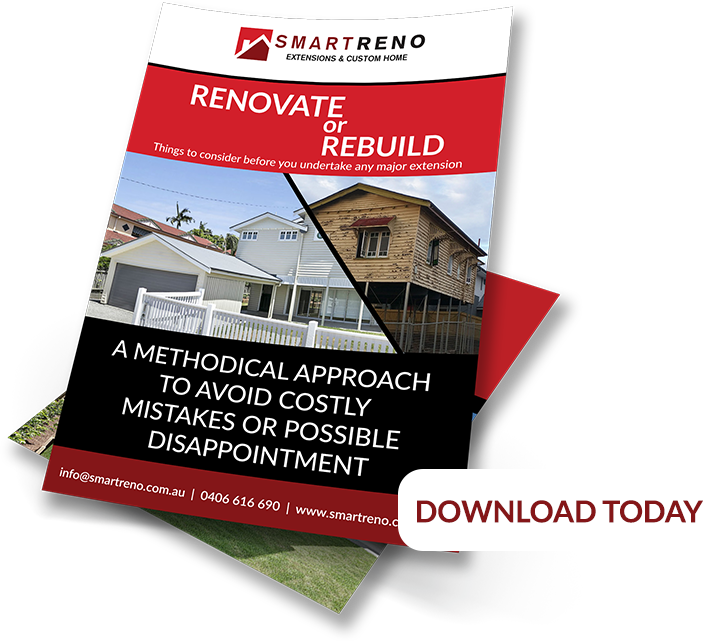 You might also like to let us know a few of your questions that you have in mind, that way we can be best prepared for when we speak over the phone. Pedram, this is where your calendar link will go, please let us know some days and times you are available, and we will set this up. 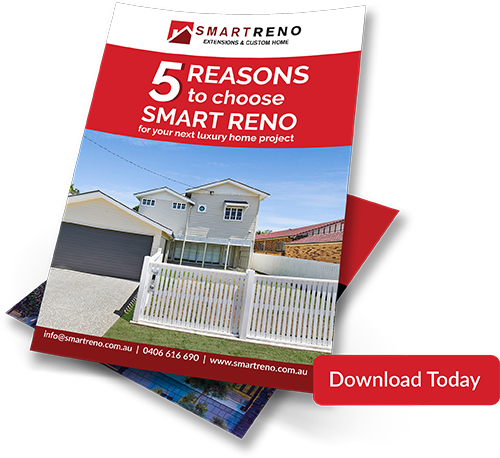 Would you like to find out a little more about SmartReno and what makes us tick, feel free to download our e-book about the 5 reasons you should consider SmartReno for your next project.